With real estate prices at rock-bottom in many places around the country, some people are buying homes as investment properties, hoping that eventually home values will appreciate. If you want to buy a home, either to live in or as an investment property, consider buying a duplex. A duplex is essentially a house or building with separate entrances for two families. The units can either be on separate floors (i.e. two-story house) or side by side. Duplexes can be great investments for homeowners and landlords. 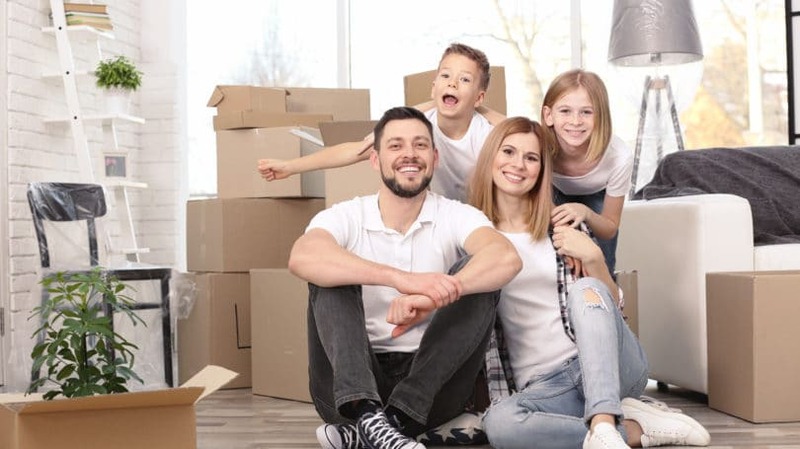 However, owning a duplex has a number of unique advantages and disadvantages, and you should carefully consider them before purchasing one of these two-family homes. 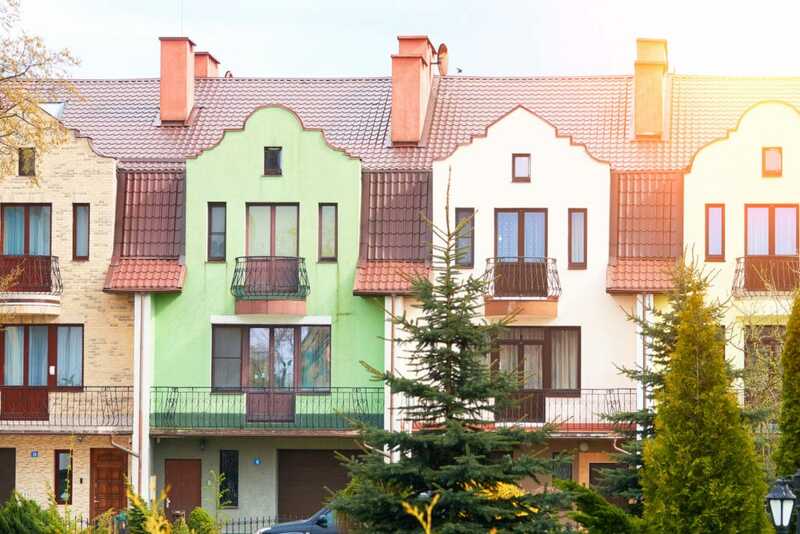 From a homeowner’s perspective, buying a duplex can be especially appealing because you can live in one area of the building and collect rent from the tenants living in the other area of the building. This can help you pay off your mortgage. For example, imagine you purchase a duplex and your mortgage is $1,200 per month. You rent out half of the duplex for $800 per month, which means you only need to come up with $400 every month. Or, you could pay off your mortgage faster by making double payments each month. This is one of the most appealing aspects to buying a duplex. Many duplexes are located in very affordable neighborhoods. If you can’t afford the home you want in a pricey neighborhood, a duplex in a less expensive area may put you on the fast track to buying a home. In addition, you receive rental income, which makes the home even more affordable. If you have elderly family members or family members who need extra care or limited supervision, you can allow them to rent the extra apartment in lieu of moving into a nursing home. This sort of living situation works well for many families. You have your beloved family members close by, they maintain their independence, and everyone has some privacy. If you purchase a duplex and decide to become a landlord, this means you live right next door to your tenants. This can cause many headaches, especially if they knock on your door for help with every little complaint or request. As the landlord, you choose your tenants. You can be very selective about the type of person you want as your neighbor. You can also set some ground rules for tenants that help to make the living situation more bearable for everyone. For example, you can state in the lease that you don’t allow large parties in the building, or that tenants must adhere to “quiet time” between 11 pm to 7 am. These rules can help weed out people you might not want living in your building. Just because you buy a duplex doesn’t mean you can automatically find tenants. It takes time to find the right tenants, and you have to repeat the process every time your tenants move away. When the apartment next door is vacant, you lose money for every month that you cannot rent the apartment. Flexibility and careful tenant screening can help you find good tenants who stay in the building for a long time. If you find good prospective tenants, you can offer to drop the rent if they move into the apartment. Over time, they will have rent increases, and you can decrease your risk of having a vacant apartment by making it more affordable. As a landlord, you are responsible for anything that breaks in the other unit. You have to clean the apartment thoroughly before you can rent the apartment to new tenants, and this includes repainting rooms. Maintenance, repairs, and cleaning the apartment are all part of being a good landlord, so think carefully before investing in a duplex. You can save money if you can handle these repairs yourself, but you may have to outsource some home improvement projects, and buy large appliances when existing ones break. These costs eat away at your rental income. If the price of the duplex is at the upper limit of what you can comfortably afford, think twice about the investment, and consider looking for a less expensive duplex instead. 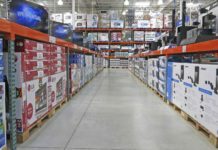 Make sure you have enough wiggle room in your budget to pay for repairs and new appliances, and enough time in your schedule to oversee maintenance. Although there are some downsides to living in a duplex, many duplex owners love living in one area of their home and renting out the other half. If you pick the right tenants, you can create a small community of neighbors and friends. You can all pitch in with yard work and snow-clearing tasks, and you might even become friends. If you decide to take the plunge and buy a duplex, take the time to choose people who share the same values as you do. You’ll create a much more enjoyable living experience if you do! Do you own a duplex? If so, what are some of the biggest challenges that you’ve faced in dealing with the property and with tenants?